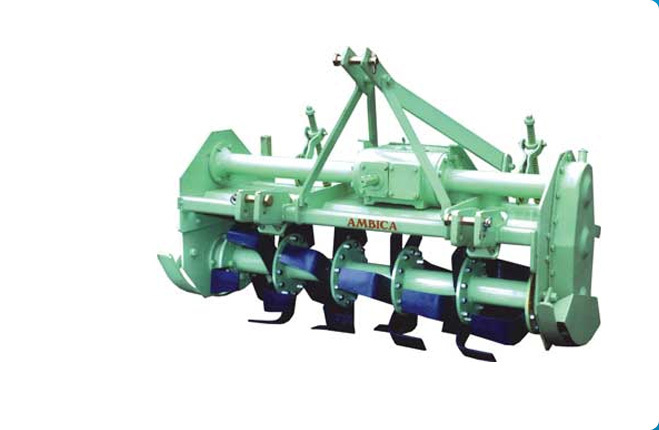 We bring forth a wide range of Farm Cultivator that is designed keeping in mind the requirement of agricultural industry. 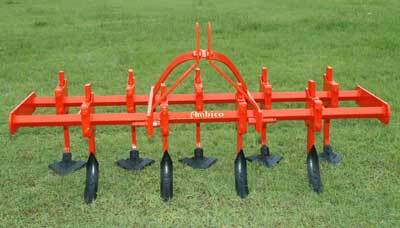 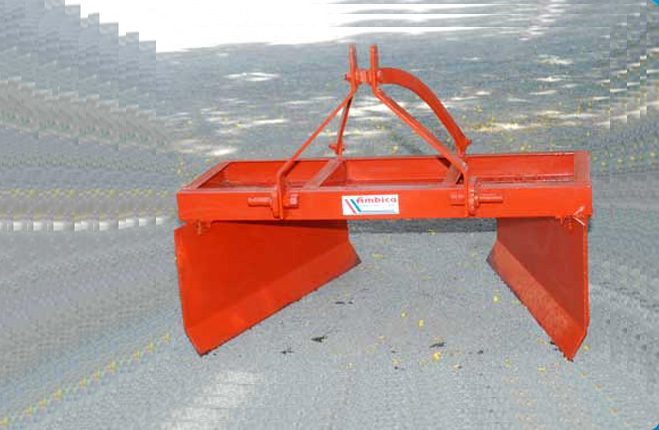 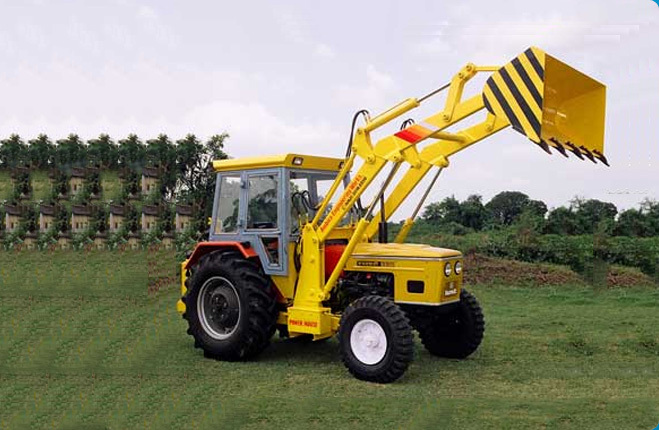 These Farm Cultivator are highly appreciated for their superior performance and rugged construction. 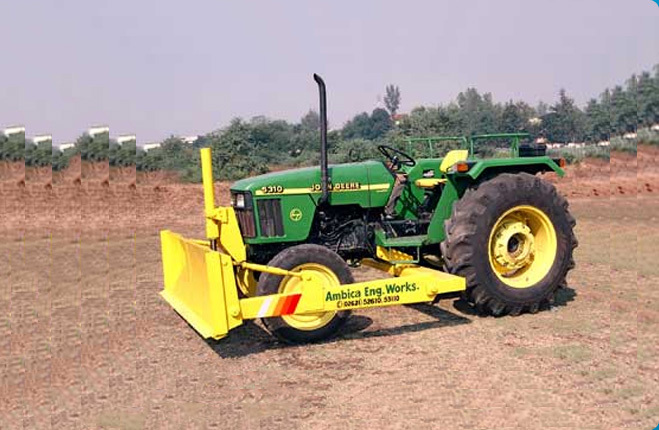 We can offer Farm Cultivator in various sizes to suit the clientâ��s requirement. 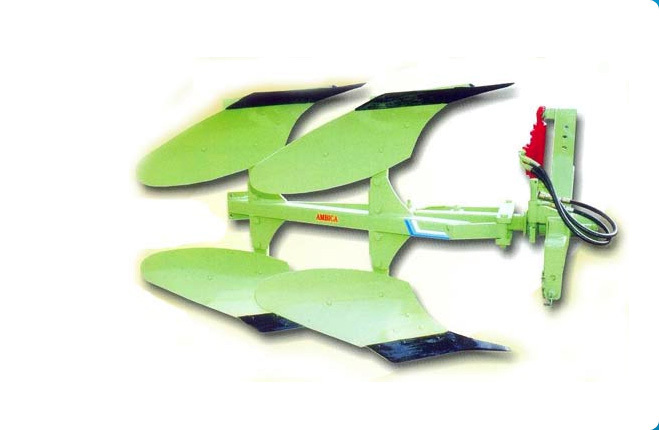 Today, we have carved a niche for ourselves in the domestic as well as international market.